It’s after school, and Mom’s looking for you. She probably knows where to find you, though, because wherever there’s a pick-up game, that’s where you are. Your whole family knows that you live for swishing, shooting, dribbling and dunking. 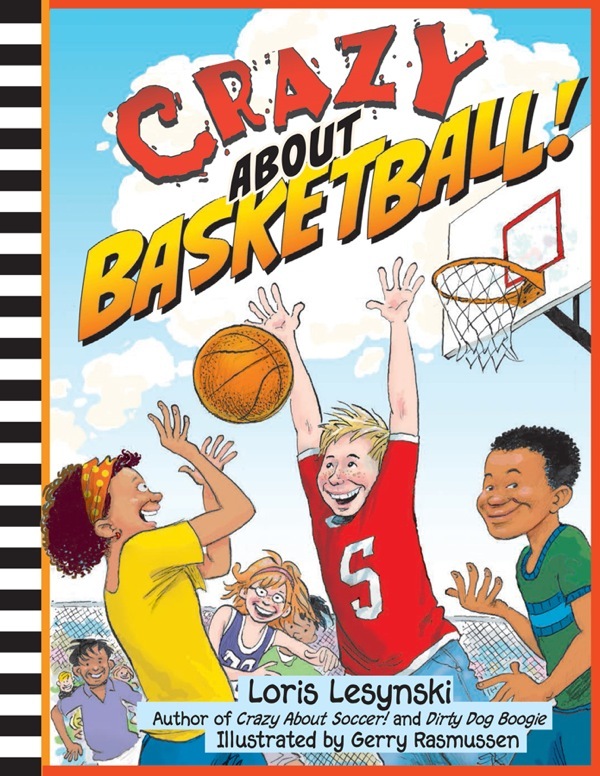 They know you’ll jump through hoops to play hoops, which is why you’ll love “Crazy about Basketball!” by Loris Lesynski, illustrated by Gerry Rasmussen. But basketball hasn’t always been the game you know and love. Ancient Aztec ball players couldn’t dribble because their basketballs were solid, heavy, and had no bounce. The playing area of “olden days” was made of cobbly stones or plain dirt, neither of which made a game easy. Early, primitive basketballs were made of pig bladders or not-quite-round soccer balls with thick laces. Then, in the winter of 1891, Canadian “professor-coach,” Dr. James Naismith devised a way for his students to get some indoor exercise. He took some old fruit baskets, hung them “ten feet high” and started to play. The problem was that if a basket was made, someone had to climb up to get the ball. It took fifteen years for someone to realize that nets would work better, and that the game would be more fun if there were holes in the bottom of them. I have to admit, “Crazy about Basketball!” took me a little aback. I was expecting a fun, fans-and-players-based kid’s book on the game of basketball. I wasn’t expecting it to be written almost totally in rhyme. 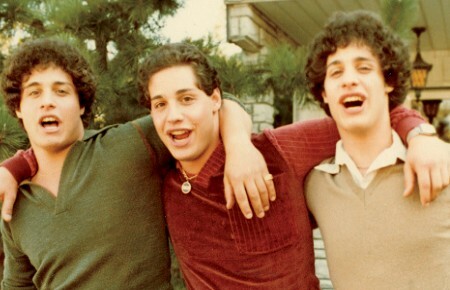 What’s most surprising, though, is that it works. Using verse to speak to young athletes, author Loris Lesynski highlights the excitement of the game and all its facets to kids for can’t get enough hoops. I liked the way Lesynski moves between spectator and player POVs here (for kids who are one or the other), and the action-packed cartoon drawings by Gerry Rasmussen just add to the enjoyment. Though this isn’t a stats-and-fact-filled book of seriousness, I think kids who love the game will want this light-hearted book on their shelves nonetheless. Young B-Ballers ages 8 to 13 will find “Crazy about Basketball!” to be a slam-dunk.